STAPLES $25 off $75 coupon ONLINE OR PHONE. Instant Delivery! 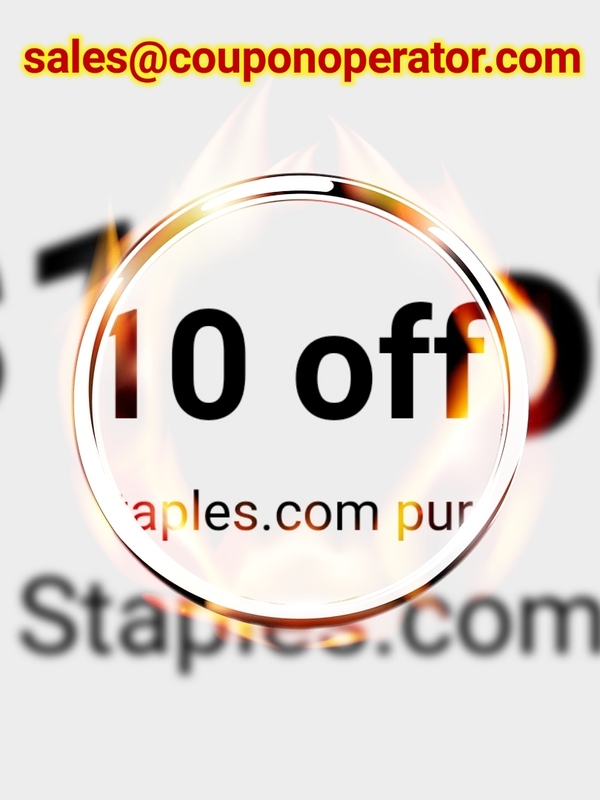 Staples $10 off $10 in store coupon Works on regular, sale & clearance. Instant Delivery! 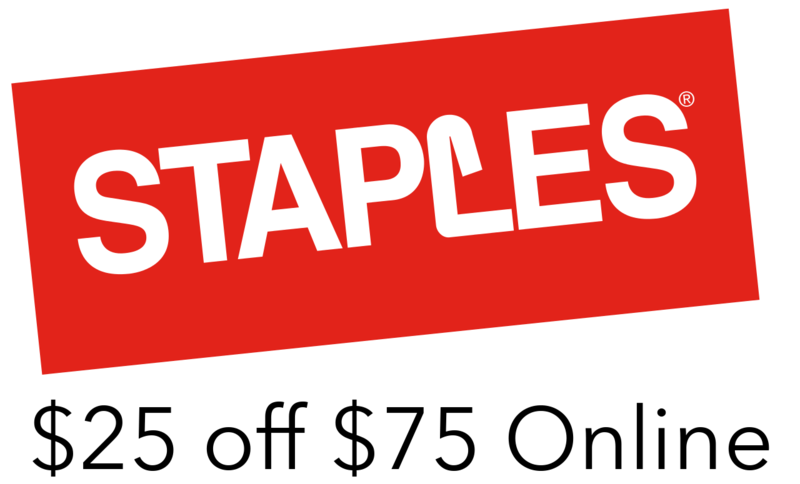 Staples $25 off $75 online/Phone coupon Works on regular, sale & clearance. Instant Delivery!